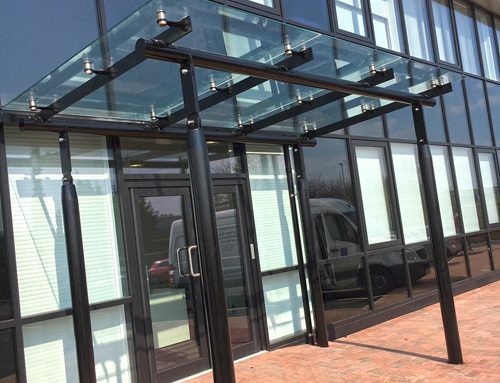 Bury Council instructed Urban Design & Developments, Street Structures Division, to design, manufacture and install a glazed entrance canopy at the Banks Art College. 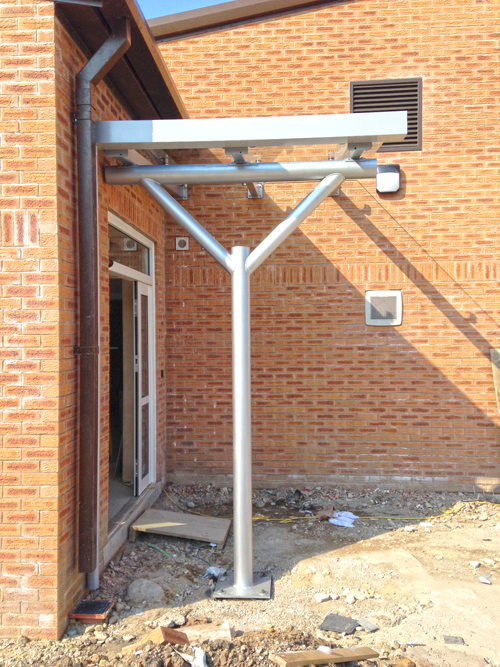 The canopy feature is manufactured entirely from galvanised and decorated mild steel. The steel work is painted to the ral colour 9006 with a satin finish, as per the clients requests. 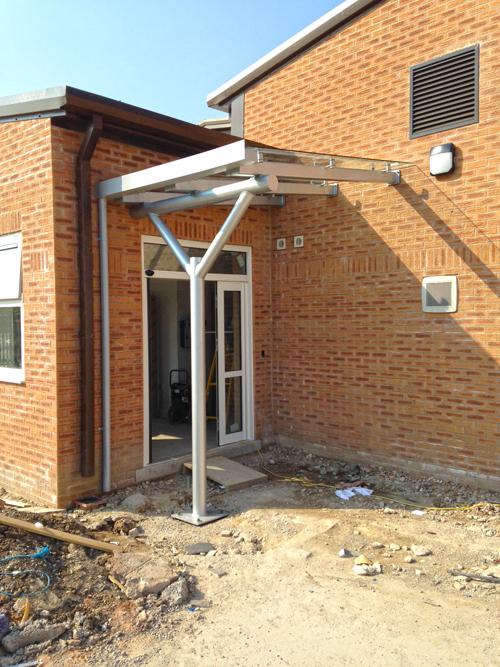 The canopy comprises of 1no chs ‘Y’ frame which is fixed into the concrete foundations via a base plate and holding down bolts. 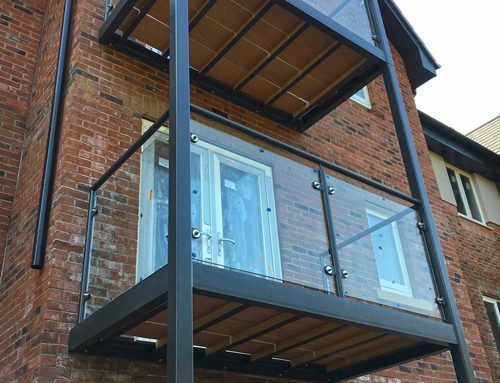 Welded onto the frame is 3no canopy runners fixed into the brickwork via m12 resin anchors. The glazing used is 13.5mm thick clear toughened laminated glass. The glass is held in place via uddls planar brackets. 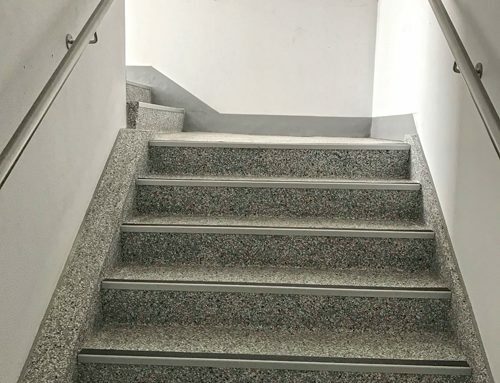 Our works are now complete.